CREO 零件檔(.prt)如何拆件另存? 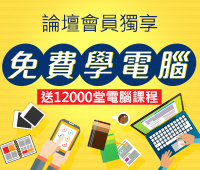 - 講師專欄 - 巨匠電腦 - 學習論壇 - Powered by Discuz! 巨匠電腦 - 學習論壇 » 講師專欄 » CREO 零件檔(.prt)如何拆件另存? GMT+8, 2019-4-19 12:56, Processed in 0.029887 second(s), 8 queries.